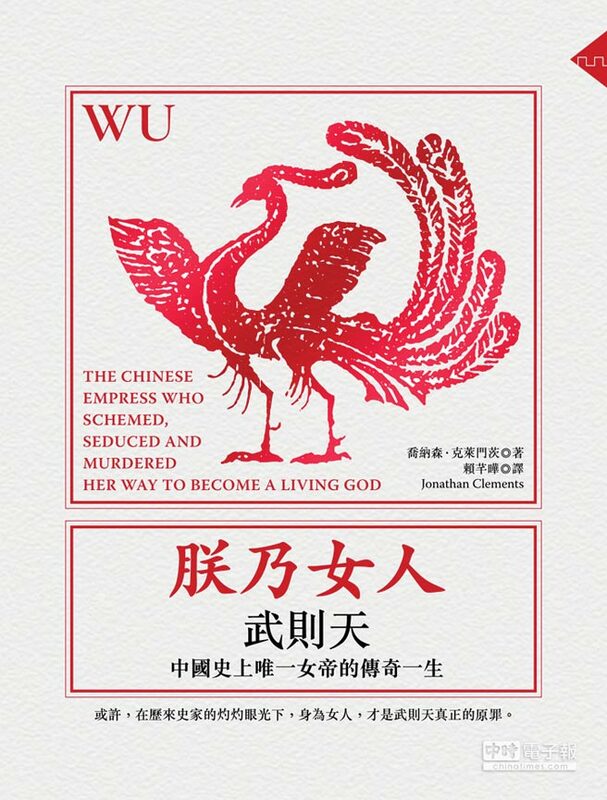 The first of two Chinese translations of my Empress Wu biography is now being advertised, with the title Zhennai Nuren — “I am Woman” declined with an imperial first-person pronoun, like the Royal We. This Taiwanese edition translated by Lai Yeqian, is released this month by Gusa. There’s another translation coming in the People’s Republic sometime in the autumn. “Even as I delivered the original manuscript of this book in 2007, I was fielding phone calls from a TV production company interested in adapting the story of Empress Wu into a drama series. Nothing came of that, but I have twice sold the rights to this book to producers hoping to reimagine it as a saga of intrigue to rival Game of Thrones. Perhaps I shall be lucky the third time. “What is it about Empress Wu that excites such interest? For foreign producers, it’s the dual appeal of manly adventure and feminine wiles, but also the chance to present medieval China, a country often regarded as monolithic and homogenous, as cosmopolitan and multiracial. At the height of the Tang dynasty, there were ‘blue-eyed girls in the taverns of Chang’an,’ ambassadors from Bohai and Syria, and handsome refugees from Persia. There were Christian priests and Muslim traders, offering tantalising potential for any director wanting to present a diverse and vibrant society. If you can read Chinese, there are several extracts available online, here, here, here, and here. This entry was posted in News and tagged China, Empress Wu, history, translations, Wu Zetian by ixarette. Bookmark the permalink.